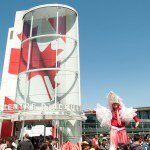 Upon arrival to Canada Place, visit the Welcome Centre located in the Main Plaza. 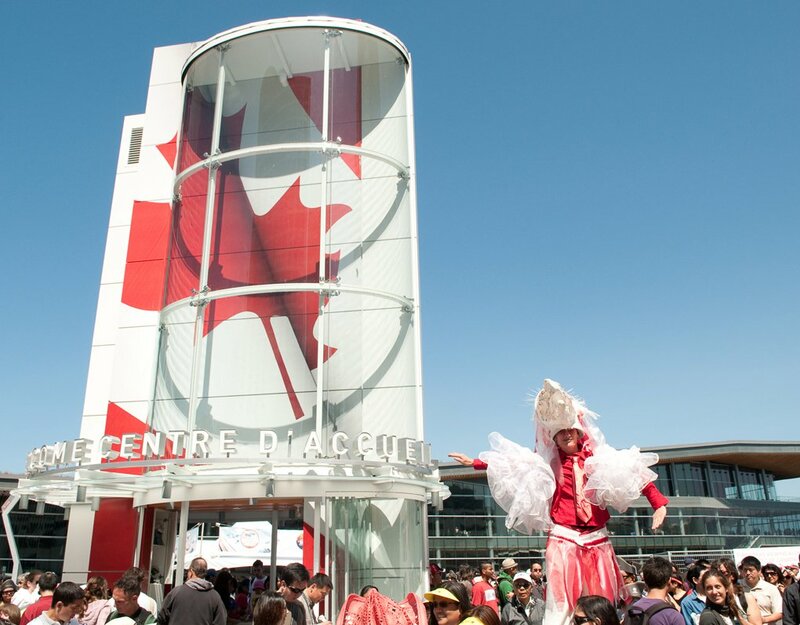 You can’t miss the giant maple leaf, where staff are available to answer your questions, provide information about our facility and exciting events taking place in and around Canada Place. Canada Place is proud to partner with WESTCOAST Sightseeing to operate the Welcome Centre. WESTCOAST Sightseeing has been introducing the world to Vancouver, Victoria, and Whistler for more than 30 years, and we are proud to share our home with you! Join us for a fully guided day tour of Vancouver, Whistler, or Victoria complete with free pick-up at most hotels located in downtown Vancouver, Richmond, North Vancouver, and Burnaby as well as Canada Place. Looking for something more flexible? With our Hop-On, Hop-Off tour, you can choose from over 20 stops at world-class attractions to create your perfect day. Whatever your travel style, you’ll see it all!